The Vision for Torpoint sets out a physical vision for the town, with a strategy and 50 ideas that point to how it could be improved. The vision will now underpin the town neighbourhood plan, providing a physical vision to inform planning policy – giving quality design a high profile in the process of regeneration. The aim is that the new image will help to support a new civic pride in residents. The landscape team engaged more than 2000 of the 9000 residents in consultation, as well as studying economic indicators and the planning context. The Vision advocates a flexible approach to regeneration so that the town can respond over time to changing economic circumstances. It puts the environment and sustainable design first and, by generating a positive momentum from the right projects being delivered in the right place at the right time, the impact on the town could be transformational. underpinned by significant consultation undertaken during 2015 – this provides the basis for understanding key issues for local people and has genuinely guided the nature of projects and proposal in the completed document. The Vision provides part of an innovative approach to Neighbourhood Plan preparation that is supported by Cornwall Council. It has been shaped by the people in the town – more than 2,000 locals responded to the call for people to get involved. 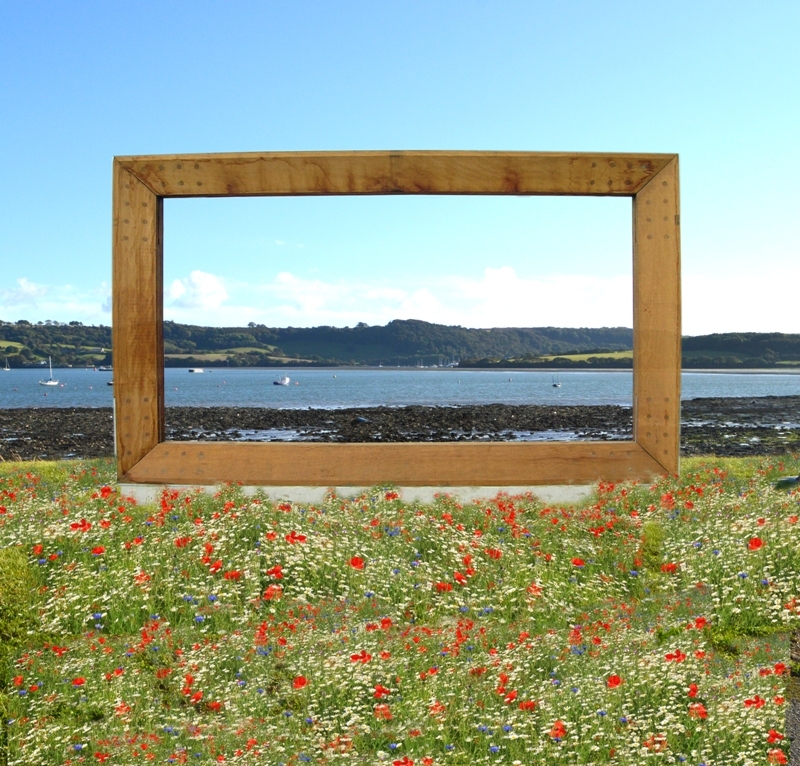 The ideas in the Vision vary in scale and likely impact – for example: temporary projects such as the town tidy – removing graffiti and mending things that are broken - will help to kick start a new civic pride in the town; smaller projects such as an art work to celebrate the entrance into Cornwall from the Torpoint Ferry will announce a new aspiration and begin to present a new image; a ferry passenger landing facility and visitor centre at Rendel Park would begin to reshape the role of the waterfront in the town; and the redevelopment of redundant buildings at the ‘bottom end of town’ would begin to re-forge the image of Torpoint more fundamentally and begin to create a much improved relationship between the town centre and the waterfront. The Vision advocates a flexible approach to regeneration so that the town can respond over time to changing economic circumstances. By generating a positive momentum from the right projects being delivered in the right place at the right time – the impact on the town could be transformational. The Torpoint Vision is informed by the Torpoint and the Rame Peninsula Economic Plan prepared by Clifton Emery Design on behalf of the Torpoint and the Rame Peninsula Coastal Community Team at the same time. The Economic Plan is the first expression of the issues that have been identified by the Coastal Community Team initiative. It provides context about socio-economic issues affecting the peninsula with a comprehensive action plan, including identified projects that aim to address them. The CCT has developed a prioritised Action Plan that identified projects that can contribute towards stimulating improved economic fortunes around five principal areas of focus. 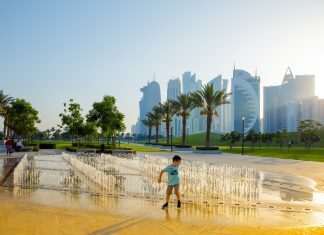 Hotel Park, located in the West Bay downtown area of Doha, is one of the largest decked gardens in the world, conceiling four storey basement parking facility below and provides a strategic public realm link between the waterfront, the landmark Sheraton Hotel, corniche and financial district.